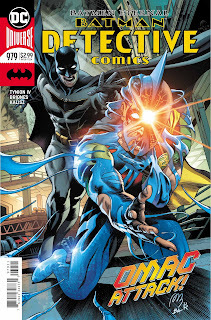 “Batmen Eternal” part four! 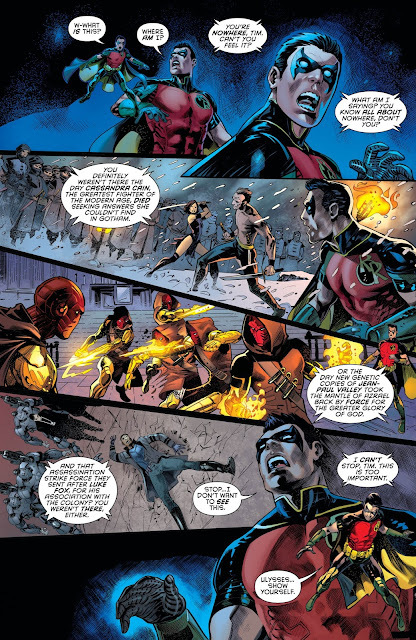 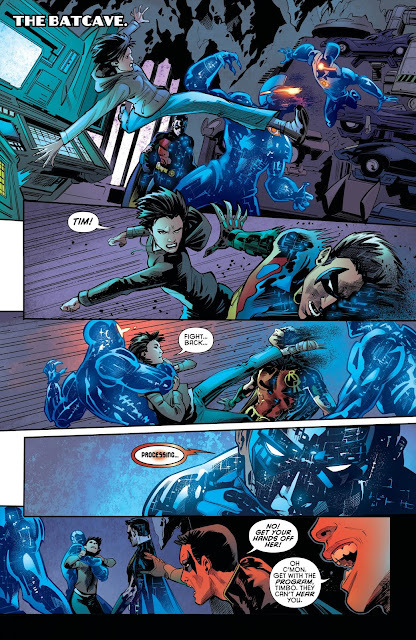 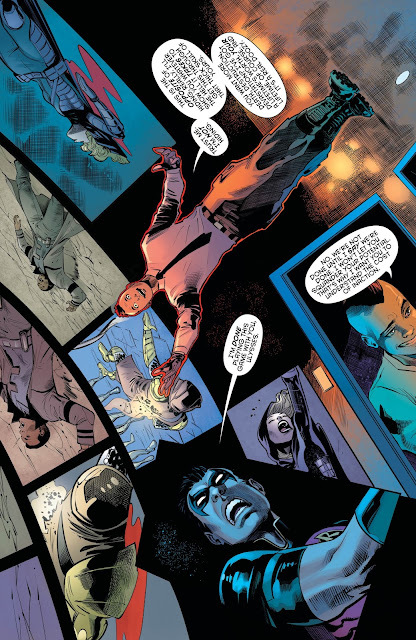 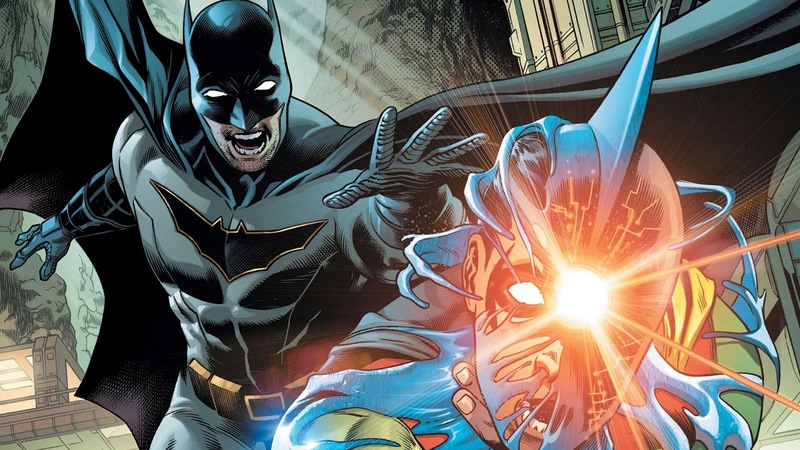 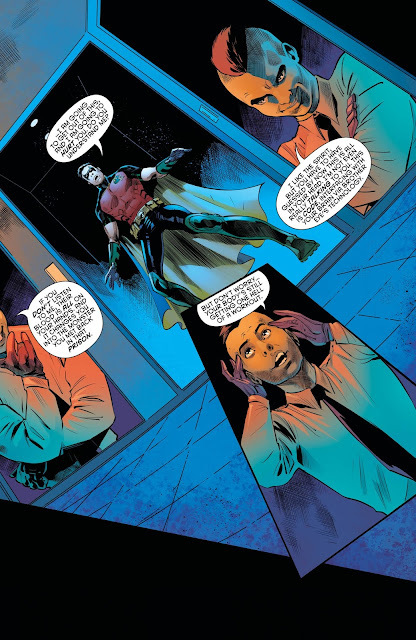 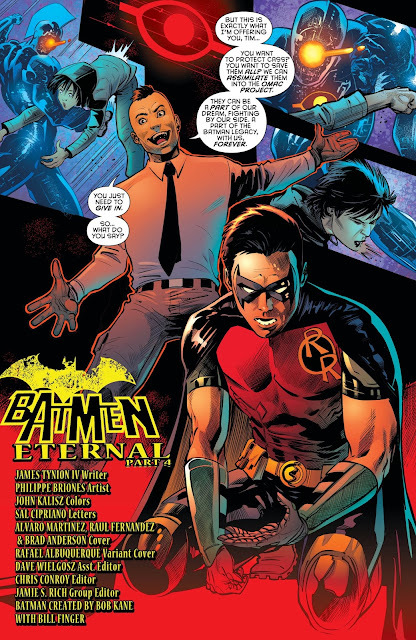 Ulysses Armstrong knows everything there is to know about Tim Drake’s future—including every inevitable step he’ll take on the road to becoming a dark version of himself! 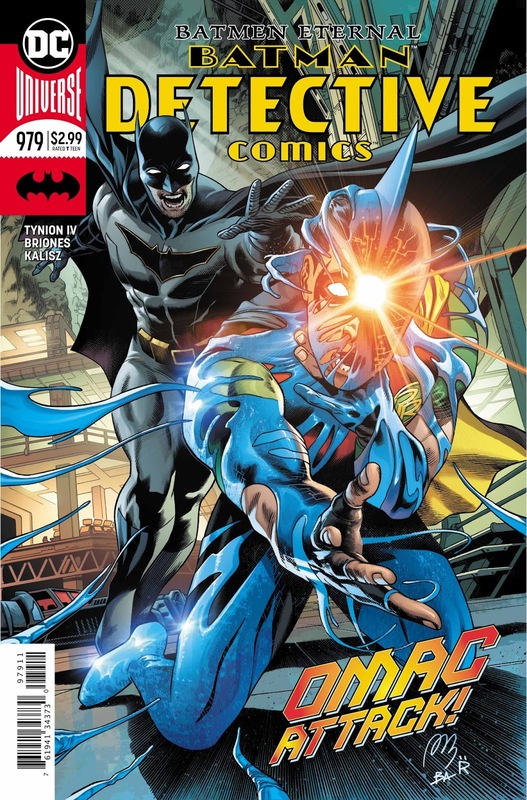 Unfortunately, Ulysses is perfectly happy to take everything from him...and use it to give birth to an unstoppable menace!